As a kid, I dreamed big about competing at the highest levels in tennis, soccer and alpine skiing. I didn’t want to just play. I wanted to compete, and ultimately win. That’s the way I was made. Luckily for me, my parents balanced my ‘nature’ with some thoughtful ‘nurture’. From a very young age, they made it clear that I was to pay for these expensive sports as much as possible. By age 8, I was running two paper routes; by 12, I was working in a ski shop fitting and selling ski equipment. At 18, I was selling Xerox machines. Because self-funding my own sports cost me, I took control of decisions around my training from an early age. This included a decision to eventually focus on alpine skiing. While my parents were there to guide me in my decision making and ask me thoughtful questions, ultimately that was my own choice—one that led to a great ski career, including winning the NCAA Championships at the University of Denver. Even if I didn’t know (or fully appreciate) it at the time, my parents were teaching me ownership of my learning and outcomes. While such empowerment was not always fun—do you know how early paper routes start?! !—it’s proven to be a critical factor in both my athletic and business evolution. Fast forward a decade or two. Over the course of my career in Sales, time after time I’ve been reminded that the most sustainably successful teams are the empowered ones. Not just responsible, or accountable in the sense they take the blame or credit. No, successful salespeople are set up by leaders to own their success. A key part of that shift occurs when a leader (acting as “parent”) lets go of control and embraces being a guide. Easier said than done! However, it’s crucial for the development of a team, as a recent experience served to remind me. 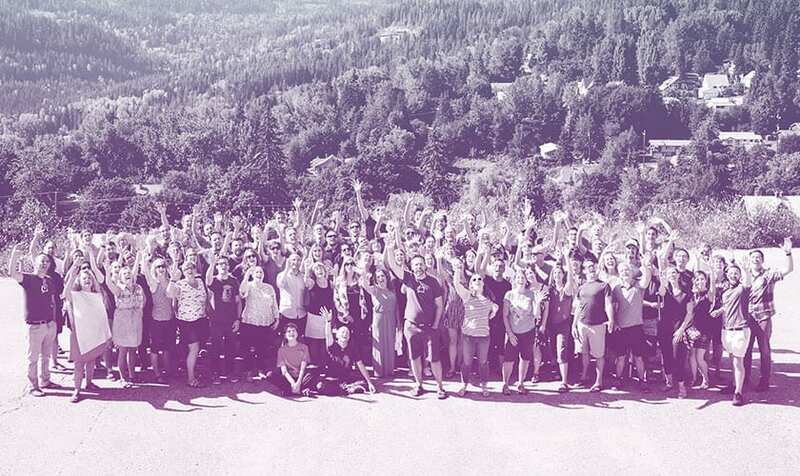 In July, Thoughtexchange held its summer all-company meeting in Rossland, British Columbia. The theme was empowerment. Now, themes are easy to pick—but seeing it through in an authentic and relevant manner over the course of five days is another thing. And then having folks leave the meeting feeling energized and empowered to act is a whole other level! Q. What development topics are important to ensure we exceed our revenue target for 2018 and help you reach your professional development goals? Resources to help us as sales people ramp up on our customer stories. Our Black Diamond sellers have been so involved in so many of our deals to date. This positions them to better tell the story. We need some way to get the rest of us more intimately familiar w/ stories and how we’ve helped. Getting our Account Execs to black diamond levels around negotiation, building strong customer relationships, Presenting 101. 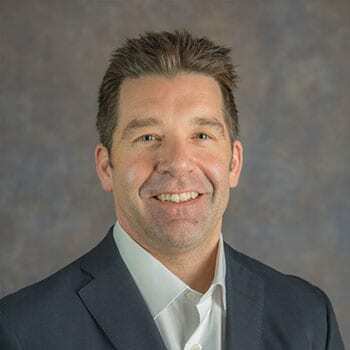 This will be important to scale our black diamond expertise to ensure our sales leaders aren’t spread too thin in the future. Sales coaching: To build champions, step back and listen. Management needs to take time to watch reps drive their own meetings and provide critical feedback for improvement. Clearly, there was a common pain point our Sales team was experiencing—and it was us. We were helicopter parenting them! With the best of intentions, we were stepping in to close deals and demonstrate “how it’s done.” With brand new staff, this was necessary and helpful in the short term. But, as they grew more experienced, this practice was starting to feel disempowering. The exchange created the space for us to have a frank conversation at our face-to-face meeting. Because we were discussing thoughts that had been rated highly by the whole group, we didn’t have to wait for one ‘brave soul’ to start the tough conversation. The software and the group did it for us. We had the results up on the screen the whole time and referred to them throughout our session. So, the discussion was always about the shared ideas and not any individual personalities or roles. Since the meeting, the impact of that conversation has been twofold. First, each person on the Sales Team has taken ownership of creating change to drive the business forward. People are putting their own distinctive stamp on their sales approaches, and sales have spiked in what is typically a slow season. Two, we’ve run a follow-up exchange to dig into the team’s specific needs to exceed expectations for 2018. As leaders, we’re using what we learn to define qualitative and quantitative measures for the team to get them where they need to be, as the owners of their own learning and outcomes. Collectively, we’ve grown more unified as a team. And personally, I’ve been re-energized as I realize that ownership of our vision, goals and targets no longer sits with us as senior leaders (a.k.a. the parents). Individuals are now fully invested in their outcomes, and we all share ownership of our success. The shift has happened. Our team is not just enabled to play better. We’re empowered to win.